Tagline, Inc. is a custom packaging provider specializing in converting and the production of coin & currency products. 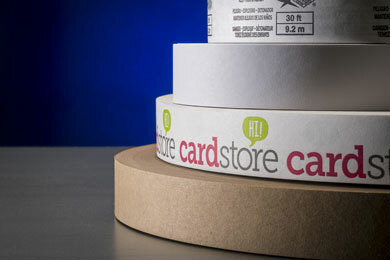 Tagline, Inc. is a unique custom packaging solution provider that specializes in both low and high-volume custom converting and the production of coin & currency products. The core of the company features Converting capabilities and serves multiple industries on a global level. 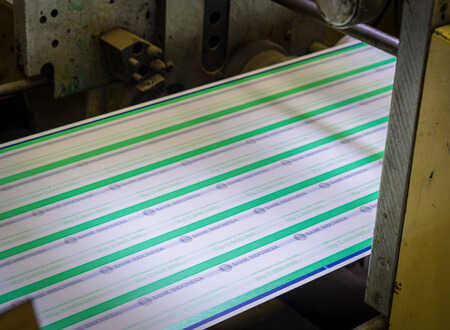 From offset, tissue, kraft and coated paper, to film, banding and slitting capabilities; Tagline is the reliable source for quality products, made to specifications. 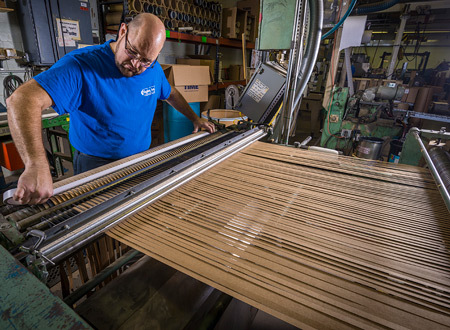 With over 30 years of experience, the Tagline team provides hands-on production and monitoring of every process, every job, every shipment…every day. Tagline, Inc. is family owned and operated and completely customer focused. The company features American-made products with international shipping and servicing capabilities. If you are handling coin or currency, tagline has the solution for you. 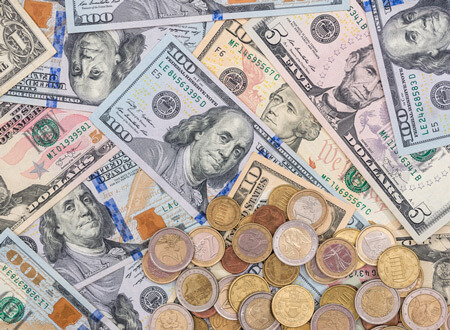 Whether you work in a bustling cash vault, note printing facility or armored car business, we have the experience and capability to meet your needs. 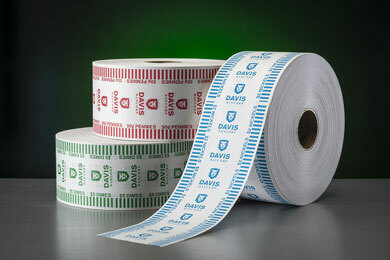 Tagline specializes in narrow web slitting of all types, down to one half inch (13mm). We can print in up to six colors, and specialize in descriptive one‐color print. 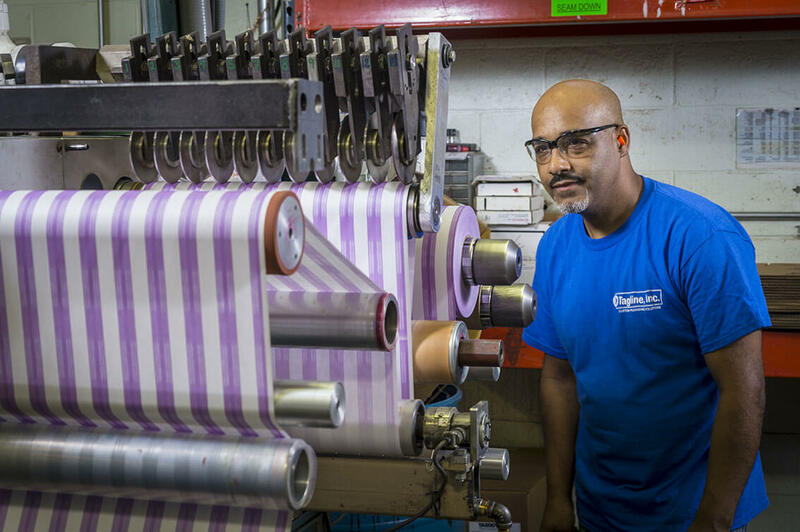 The Tagline production facility features multiple slitters, printing presses, and a professional label press for more complex print work. Tagline features many capabilities including custom converting services. Our experienced staff manages and inspects each project to ensure the highest quality while meeting exact measurements. 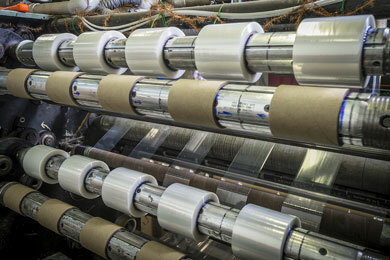 We provide fast turn-around times in a modern production facility.